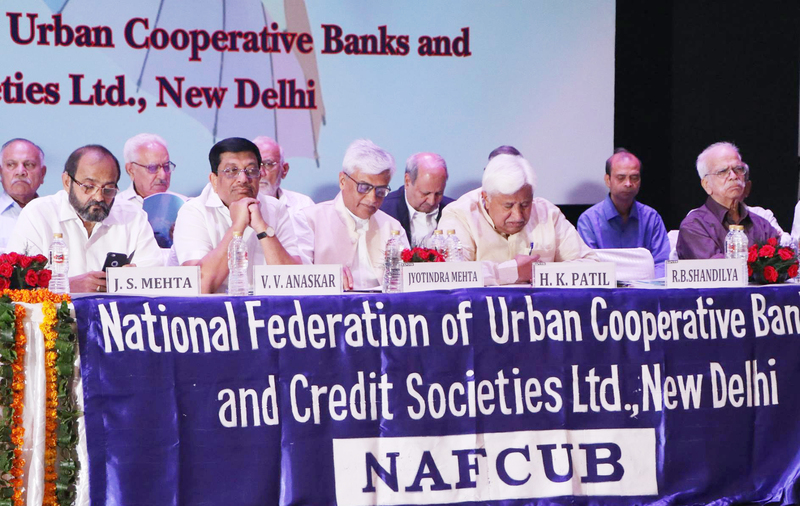 The Board of the National Federation of Urban Cooperative Banks and Credit Societies (NAFCUB) is meeting today on Monday at the NCUI headquarters in Delhi, amidst speculation of declaration of elections dates. 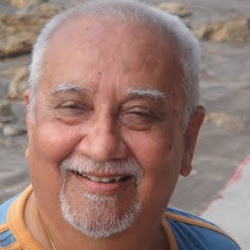 November Board meeting of NAFCUB had decided to finalize the date in next meeting which is slated for today, said one of the Directors of the outgoing Board. According to informed sources the likely date to be announced would be 4th February next year. According to Nafcub bylaws a notice period of at least 60 days are given before the actual day of polling. If the election date is agreed upon among the Board members today, the earliest date could not be earlier than the 4th of February, 2019.